 Homes for sale in Greenville South Carolina. View MLS listings in Greenville SC for sale. Our team can provide you with all homes and properties for sale through the Greenville SC & Spartanburg Upstate region of SC. We can help you find all real estate listings on MLS in Greenville by property type, subdivision, neighborhood, luxury homes, new construction, waterfront, newest MLS listings, lakefront, luxury condos, ranch houses, golf communities Greenville, townhouses by price, size, list date, and more. 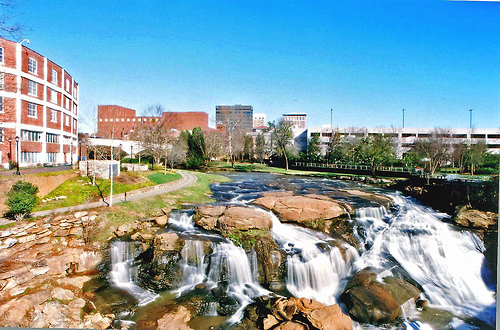 The Upstate of SC consists of many towns within Greenville SC & the sister city of Spartanburg. Most people from the area consider them to almost be one in the same. Here you can see all the MLS listings of properties for sale throughout the entire Greenville South Carolina region as well as Spartanburg. Ranked in 2016 as top 100 places to live in America by Livability.com, the upstate of Greenville SC offers all seasons, proximity to mountains, culture and more. Located about an hour and a half drive from the capital city of Columbia SC, Greenville is close to Clemson University if you’re into collegiate sports or have a child to send to college. If the beach is your thing the total driving distance from Greenville, SC to Myrtle Beach, SC is 252 miles and about a 3 hours drive to Charleston SC. According to Wikipedia the population of the Greenville surrounding area was 400,492 as of 2010 making it the third-largest urban area in South Carolina as well as the fastest growing. Aside from the appeal of downtown Greenville and it’s enormous urban growth is the three large lakes that locals love about The Upstate. The largest being the well known Lake Hartwell, Lake Jocassee, and lastly Keowee. Many residents of the Greenville / Spartanburg area not only have second homes on the coast in Charleston SC’s beach communities but will also frequent the lakefront homes of the Upstate. Greenville SC is situated approximately halfway between Atlanta and Charlotte NC, along Interstate 85, and its metropolitan area also includes Interstates 185 and 385. So getting to Atlanta isn’t very difficult nor is a drive to the beautiful mountains of North Carolina. The Washington Post recently did a piece featuring Greenville SC: “today it has a wide-ranging (and well-priced) food scene; quirky boutiques; outdoor cafes on bustling, tree-lined, pedestrian-friendly streets; art galleries; bike trails; ample urban green space; a public art collection with more than 70 sculptures; and the fastest-growing population of any city in the state”.